8. 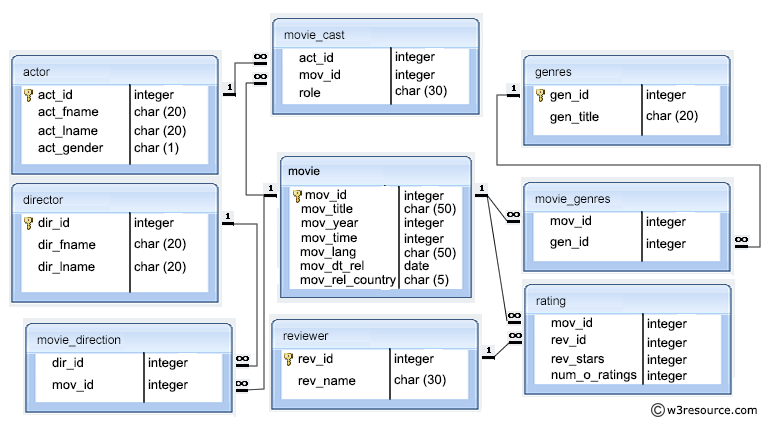 Write a query in SQL to find the names of all reviewers who have ratings with a NULL value. 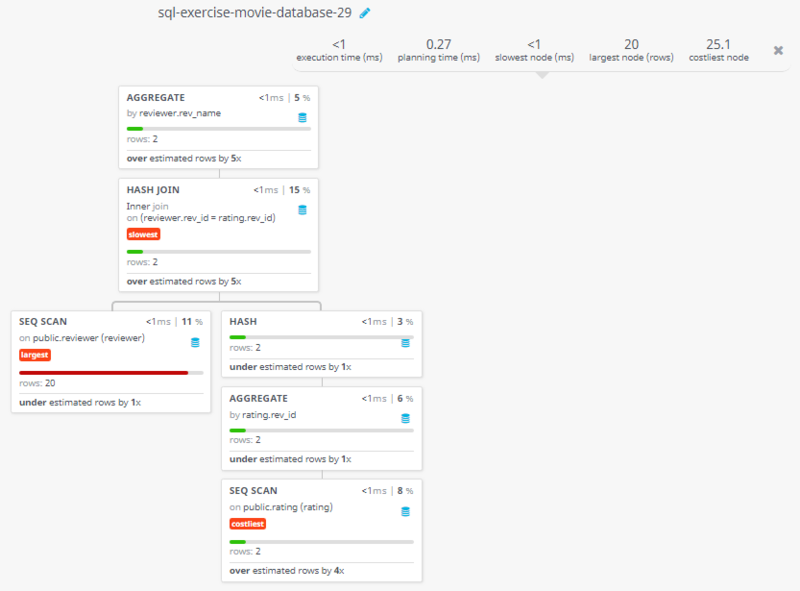 Previous: Write a query in SQL to find the titles of all movies that have no ratings. 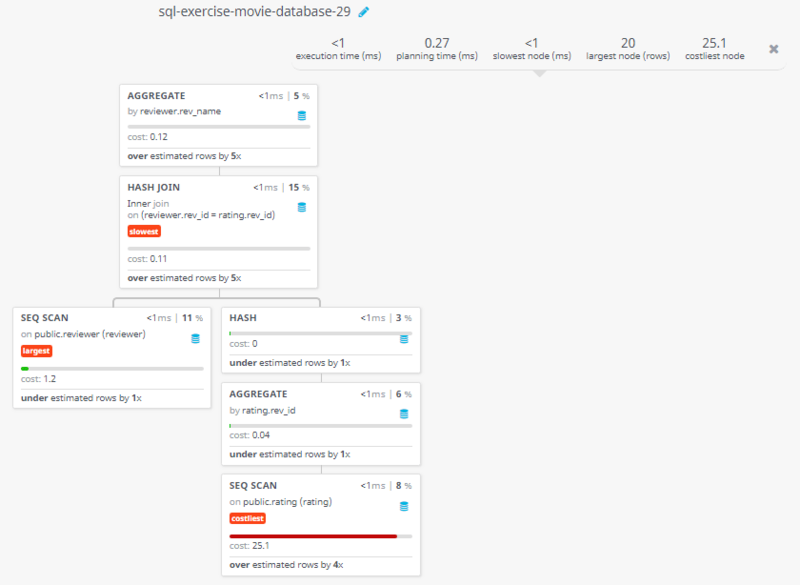 Next: Write a query in SQL to return the reviewer name, movie title, and stars for those movies which reviewed by a reviewer and must be rated. 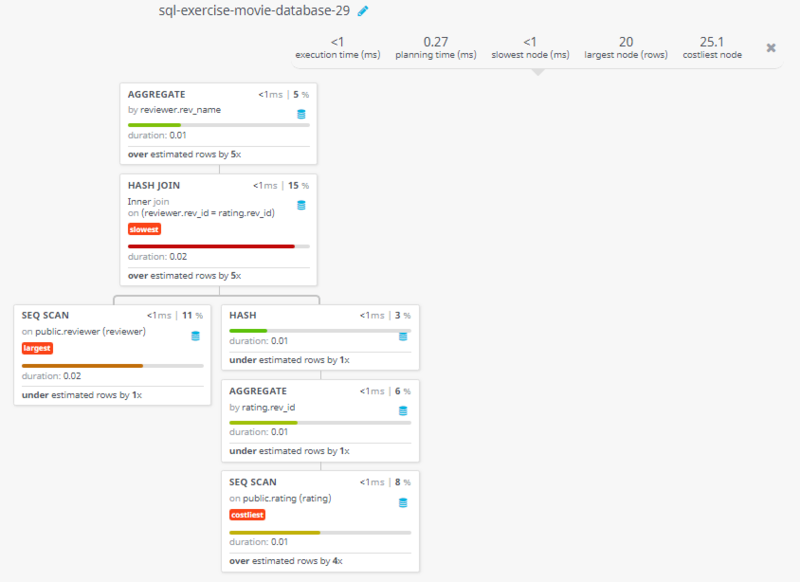 Sort the result by reviewer name, movie title, and number of stars.